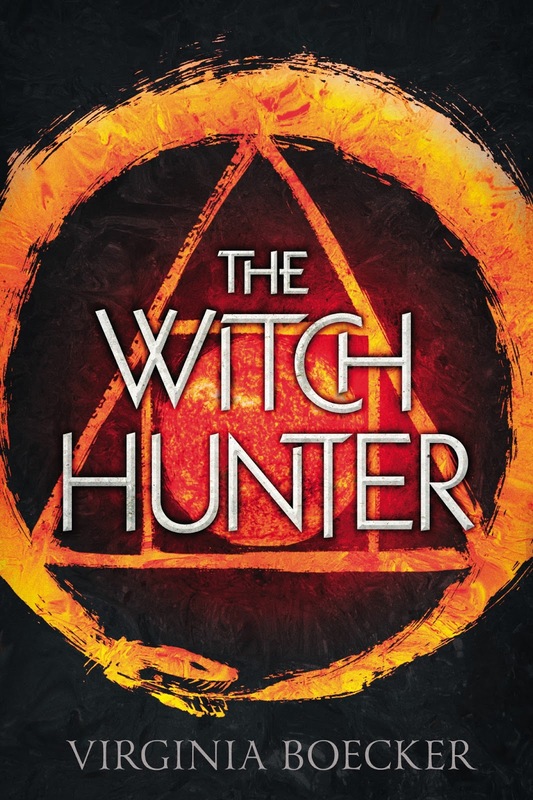 Magical Urban Fantasy Reads: The Witch Hunter Blog Tour: Interview with Virginia & Giveaway! 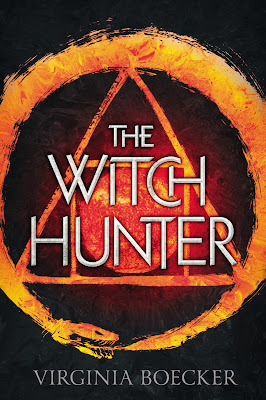 The Witch Hunter Blog Tour: Interview with Virginia & Giveaway! Mindy: Hi Virginia! I’m so excited that you are visiting Magical Urban Fantasy Reads! Welcome!!! Virginia: Thank you so much for having me. I’m happy to be here to talk to you about The Witch Hunter! Mindy: In ten words or less will you try to describe The Witch Hunter for us? Virginia: The kingdom’s best witch hunter becomes the kingdom’s most wanted. Mindy: In the description it talks about “the political intrigue and unrest of Game of thrones”. Should we be preparing ourselves for multiple unexpected deaths or even incestuous relationships? Sorry I couldn’t help myself! Virginia: There are several deaths in the story and, if reader reactions so far are anything to go by, they have definitely been unexpected! I like to play around with the idea that people are not always who they seem to be and I think when you have that type of ambiguity in a character: moral, political, ethical, you can always expect their actions to come as a surprise. I don’t have any incestuous relationships thus far (! ), but I do have several relationships that I like to call non-traditional: relationships where the power balance is off--in some cases wildly so--which always results in some good old-fashioned drama. Mindy: Can you give us a brief description of the characters in The Witch Hunter’s character traits? Virginia: Elizabeth is brave yet impulsive: she tends to throw herself into situations without fully thinking them through. John is nurturing, patient, and kind, all of which mask a darker, more melancholy side. Schuyler is charming and irreverent; loyal to his friends but vicious to his enemies. Fifer is whip-smart and protective, full of sass and determination. George is sly and clever, with a wicked sense of humor. Nicholas is wise and mediating, generous with his guidance but sparing with his words. Caleb is ambitious, restless, and driven: nothing is ever enough for him. Mindy: I’m always really fascinated in villains. Can you tell us what your villain(s) are like? Virginia: I have a few villains in this story, and as I don’t want to be spoilery and call them out by name, I’ll say that each one share a few common traits in that they are ruled by ambition, blind to their own faults, will stop at nothing to get what they want, and are beset by unexpected (and in some cases unfortunate) surprises. Mindy: Thank you so much for visiting with us Virginia! I can hardly wait to meet you in person and I’m even more excited to read The Witch Hunter. Congrats on your new release! Virginia: Thank you for your kind words, and for having me on your blog! This was a fun interview, and I hope you enjoy reading. This interview makes me want to read the book even more. Sounds exciting! This interview is awesome! I can't wait to read the book!